 LionDesk currently syncs with Google calendar. All your Google Calendar appointments and events will sync in and show up on your LionDesk calendar. Please note: LionDesk calendar tasks will NOT show up in your Google calendar. 1- Go to "Profile Page"
2- Click "Sign in With Google"